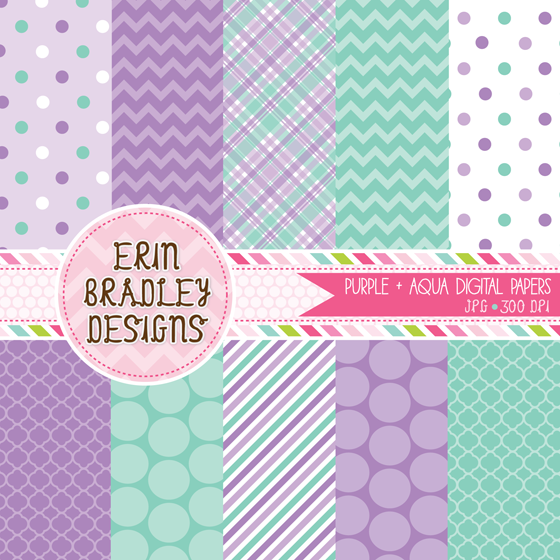 Erin Bradley Designs: New! 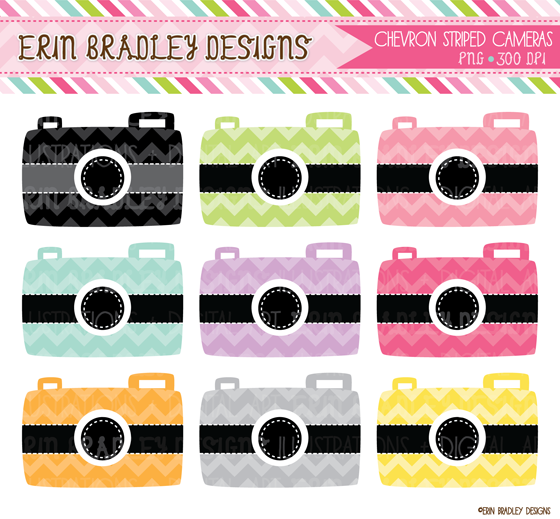 Bumble Bees, Chevron Striped Cameras & More! New! 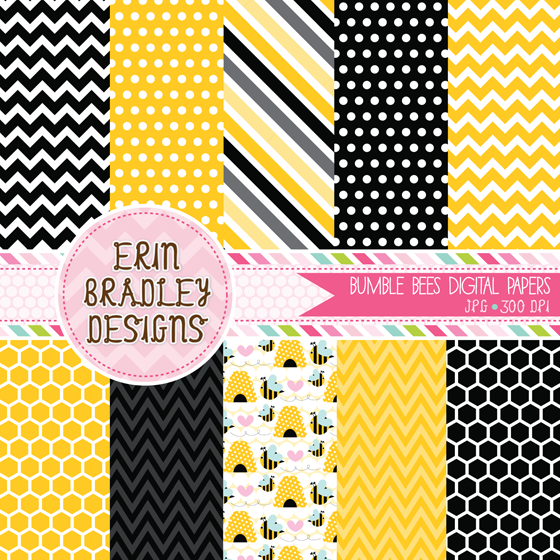 Bumble Bees, Chevron Striped Cameras & More! Happy Friday! 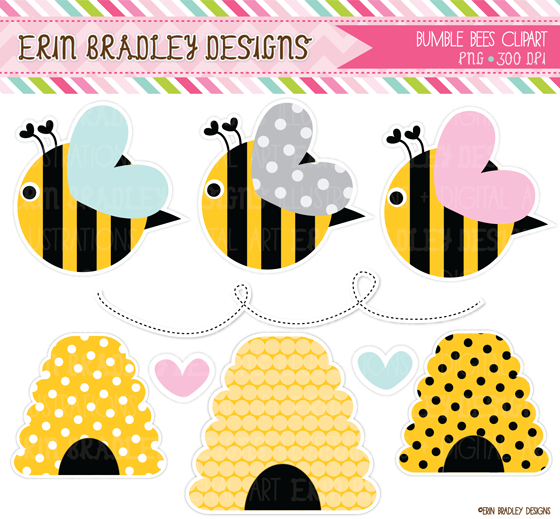 New this week are cute little bumble bees (with matching digital papers), chevron striped cameras and a purple & aqua digital paper pack. As always these can be found in my New Releases section.